You’ll also be the first to know when the book is available to purchase. Watch Jim Harter, Ph.D., explain why It’s the Manager is important for the future of workplaces everywhere. 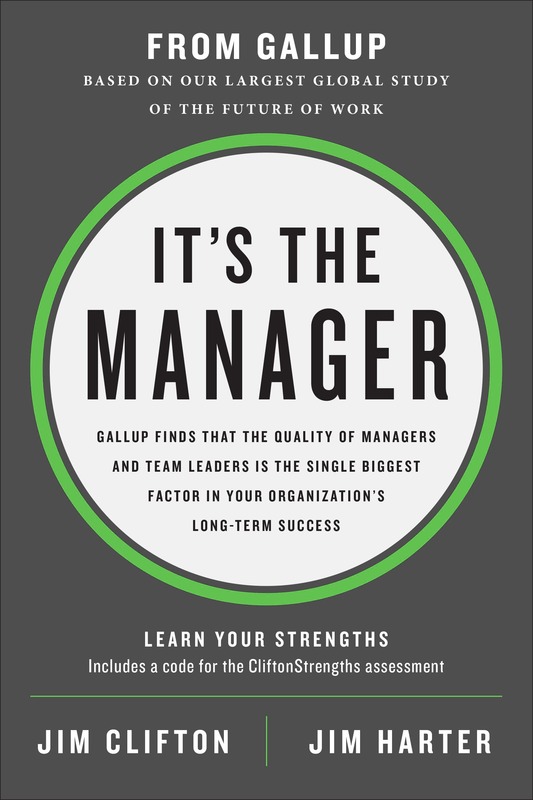 Later this year, Gallup will publish It’s the Manager, a groundbreaking book featuring 52 of our greatest discoveries from decades of research on the science of management. Sign up to get your sneak preview of the book delivered straight to your email inbox. 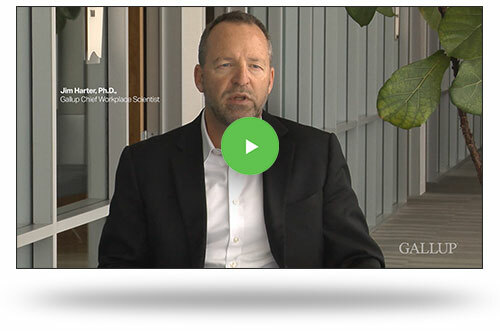 You’ll receive exclusive content pulled straight from the book, including interviews like this one with Jim Harter, Gallup’s Chief Workplace Scientist. Don’t miss your chance to join this special preview of It’s the Manager, due to release in May 2019 from Gallup Press! Gallup, Inc. All rights reserved.